Season 5 Promo. . HD Wallpaper and background images in the House M.D. 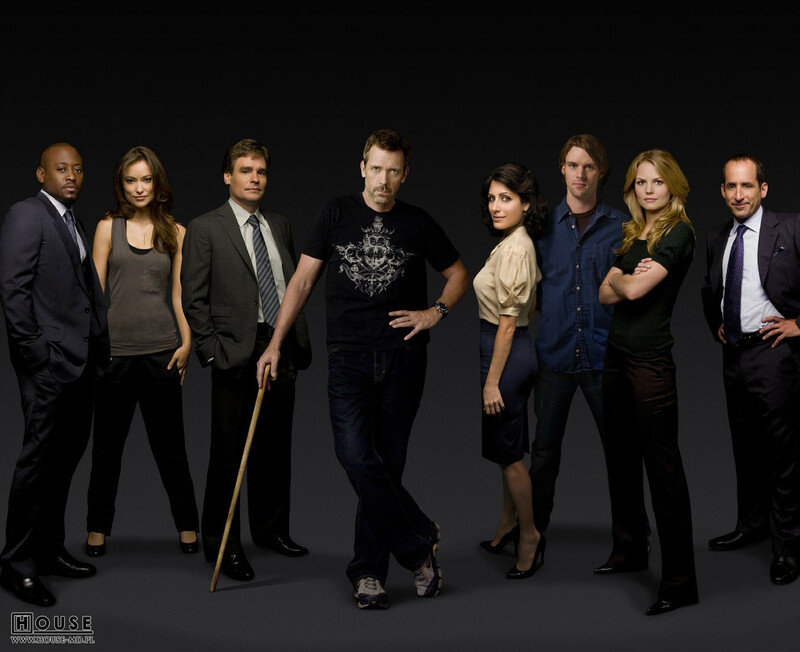 club tagged: house season 5 s5 promo cast photo promotional. This House M.D. photo contains saman perniagaan and sut perniagaan. There might also be guaman, saman pakaian, sut, sut pakaian, berpakaian seorang, guaman, seluar guaman, pantsuit, orang baik berpakaian sut, penekan seluar, saman pakaian, pakaian penuh, jas berekor, ekor kot, ekor, tali leher putih, tali leher putih dan ekor, saman berpakaian, berpakaian penuh, tailcoat, white tie, and white tie dan ekor. Well, it's definitely from season 5, but it's photoshoped. I've never seen this before is it new?? it's photoshopped, so nothing new. No duh it's photoshopped everything is photoshopped in today's world. lol But the photo's of the actors I have never seen before. OMG! hughs torso... looks like he would hide something under his shirt *rolleyes* --> it's definetly photoshopped! but then why the hell they couldn't also show kutner??? or is there no single-pic of him?